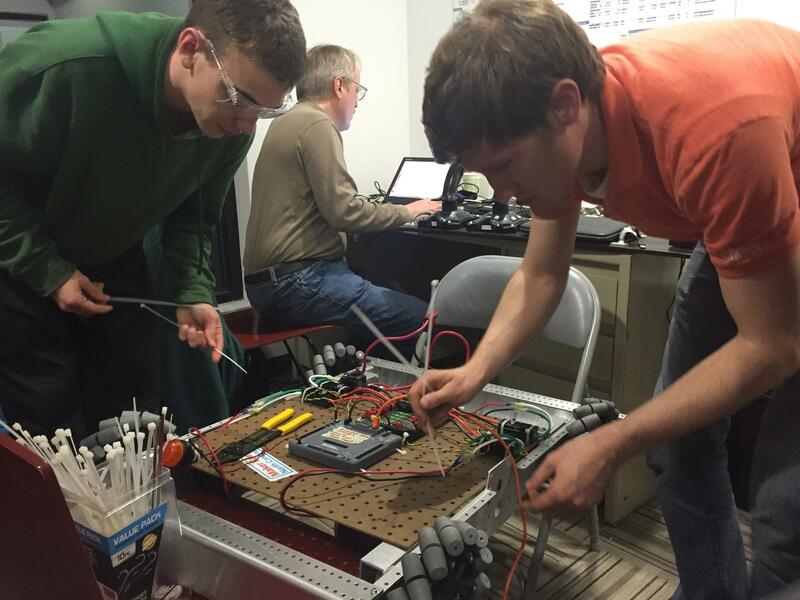 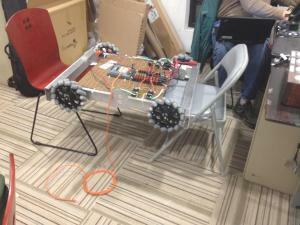 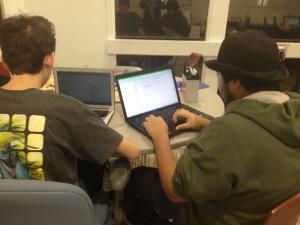 The Terrorbytes have been hard at work this season building our robot for this year’s FRC game, Recycle Rush! 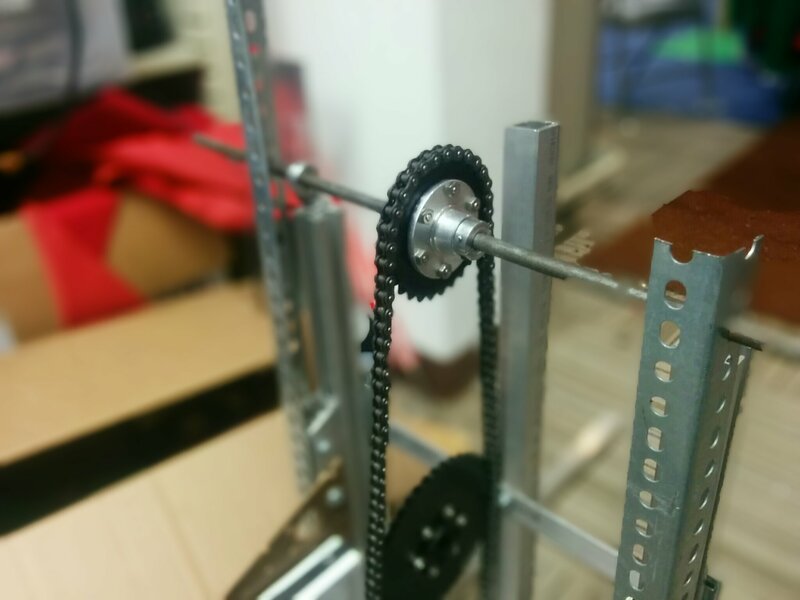 So far, we’ve constructed the drive train, and we’re almost done with our elevator system. 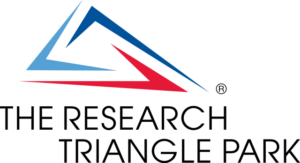 We feel very confident about our robot for this year!